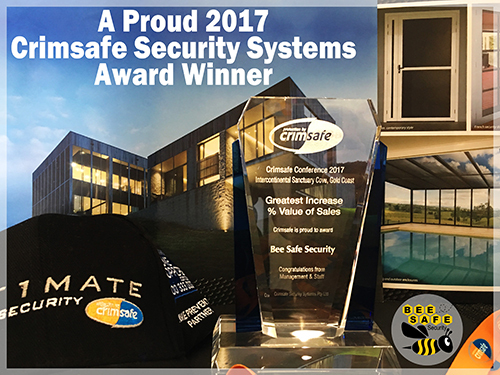 Welcome to Bee Safe Security! 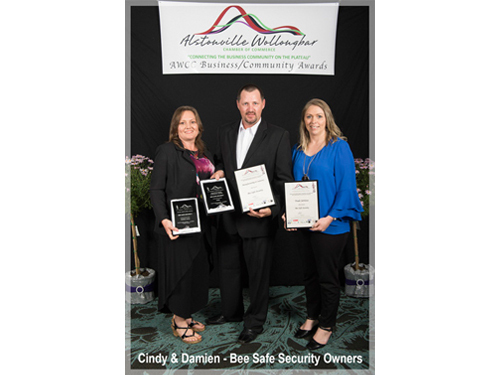 Welcome To Bee Safe – the Home Security Screen Experts in the Northern Rivers Area. 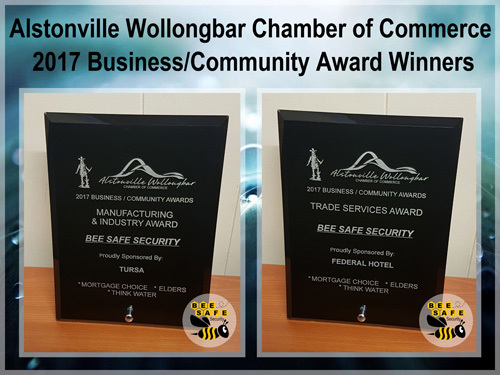 At Bee Safe Security, we have built our reputation on producing top quality products at competitive prices, in the shortest possible turnaround time. We measure, manufacture and install Crimsafe Security Screens, Diamond Grille, Internal & External Shutters, Flyscreens, Shadecloth Sails, Zipscreen Blinds, Veue Wire Guides, Veue Pivot Awnings & Venetian Blinds locally. 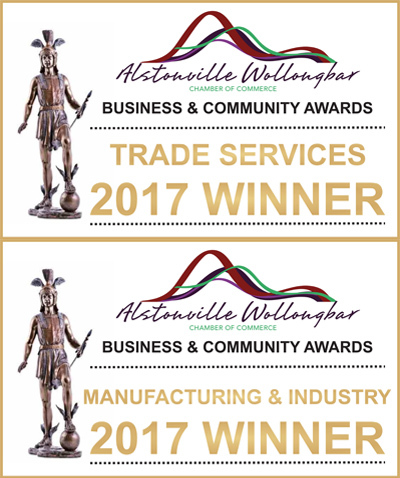 Servicing the Northern Rivers area of New South Wales. 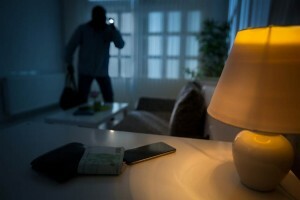 Home Security Experts you can trust! 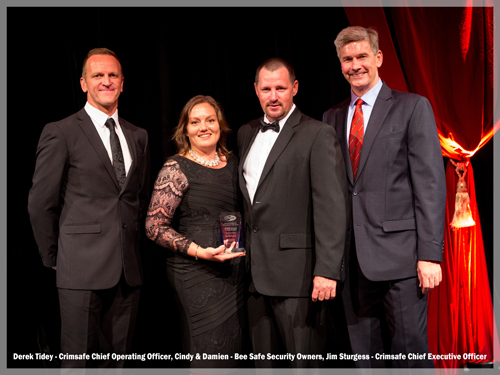 Bee Safe Security is owned and operated by Damien Farrell and his wife Cindy. We are a small family company and take pride in our business. We pride ourselves in our standard of quality of our finished product and take care of our customers after installation with warranty and a good after sales service. We always strive to satisfy our customer’s requirements, from initial consultation to final installation. 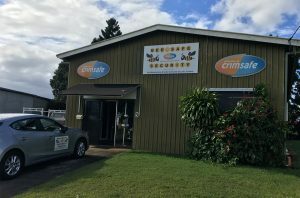 Alstonville based, family business, Bee Safe Security is the Authorised Crimsafe Licensee for Lismore and Ballina areas, servicing the entire Northern Rivers area. 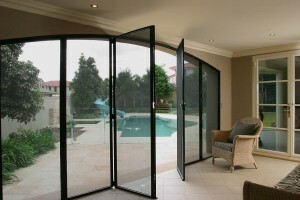 We fully manufacture all Crimsafe Security Doors, Windows and Safe-S-Capes on site at our Alstonville Factory. By manufacturing and installing the product ourselves, we give our customers the confidence they need to feel completely safe in their homes. 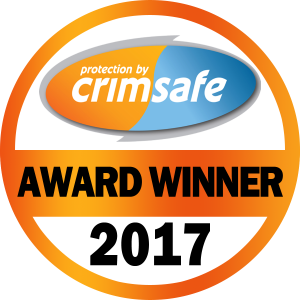 Bee Smart – Bee Safe – Choose Crimsafe!  To find out more about Crimsafe or any of our products, don’t hesitate to contact us today.